A fence can add safety and security to any property, it can keep excited doggies in a yard, and it can offer privacy. There are numerous reasons to have a fence, and the right one can add a lot of value to your Minnesota property. Arrow Fence Company has been installing fences around Minnesota since 1964. We are a second generation family owned company and are committed to providing high quality service and products to our past, present, and future customers around Minneapolis, St. Paul, and the Twin Cities metro area. 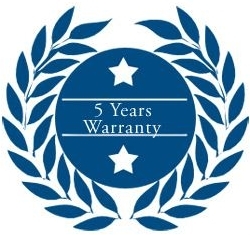 People want products that will last, and when they call us to install a fence for their home, they will get exactly that – along with a 5 year warranty to back our word. 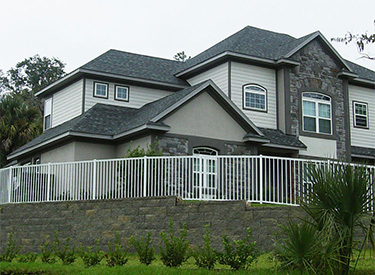 Our many choices of fence styles will allow you to choose a unique and custom fence that will be perfect for your style, your house, and your property. Choosing the right fence company to install a fence on your Minnesota property is very important. You want to choose someone who has years of experience and has proven that they can do the job right. If a fence is improperly installed, or if low quality materials are used, before long you will need to either have your fence repaired or replaced. At Arrow Fence Company, we back our service with a 5 year warranty to show our commitment and belief in the work we do. 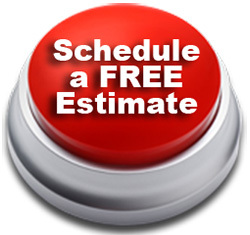 Our attention to detail is second to none, and we make sure that we always do a thorough job when we install a fence. 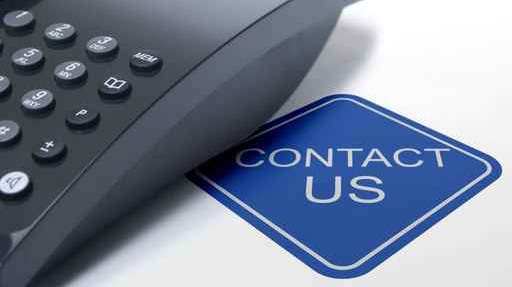 When you call us, you can be sure that you will be getting a professional fence company who will treat you right and give you a fence that you will be happy with for years. For a company to last for multiple generations, they must provide courteous and respectful services to their customers. The tradition that was started – providing high quality service with a smile – must continue; we continue it every day in the way we treat our customers. Your fence is not just another job to us – it is something that will add value to your home and that you will see every day. At Arrow Fence Company, we have a wide variety of fence styles and materials that we work with every day, so whatever purposes you have for a fence for your Minnesota home, you know we can take care of it. Beyond that, if your business has a need for a security fence, or you need fencing for a new or current athletic complex, we can easily handle that too. 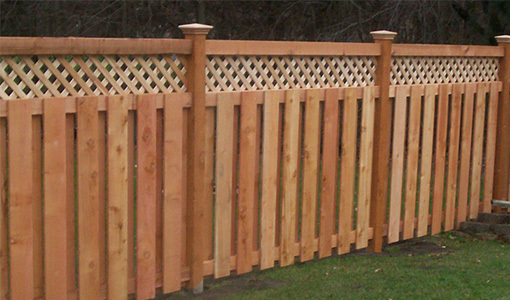 Cedar wood fences give homeowners around Minnesota the classic fence look that many people want. Wood fences have a natural appeal and are good for a number of uses. 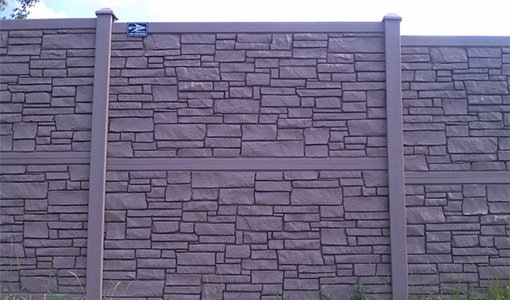 They can be installed as privacy or semi-privacy fences, decorative or picket, or split rail (ranch) fences. Depending on which one you choose, they can be good for limiting the sights in your yard, muffling sounds, and containing excited pets or young children. They are also good for keeping people out, marking property lines, and for giving your home and property the right look. Additionally, when you have a wood fence installed, it will be completely unique to your property as wood is a natural material and can’t be duplicated exactly. Also, a number of different fence and post tops can be paired with whatever style of wood fence you choose, giving you great freedom when choosing precisely what type of fence will fit your home. The cedar wood fences that we install at Arrow Fence Company will last for years and look great on your Minnesota property. Vinyl fences are a great choice for homeowners in Minnesota as they are completely maintenance free and will last for years. The vinyl fences that we install at Arrow Fence Company come in a variety of styles and colors with many different choices of post tops. Your choices of vinyl fencing include privacy and semi-privacy, picket, beautiful ornamental, and ranch-style fences. 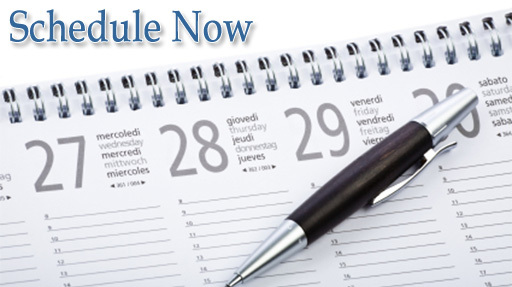 The benefits of vinyl are that it is virtually maintenance free. If you are looking for a maintenance free vinyl fence for your Minnesota property contact the experts at Arrow Fence Company today. Many people in Minnesota want a chain link fence surrounding their property because chain link is durable, will last for years, and is inexpensive when compared to other fencing materials. Chain link is great for sealing off a yard for an excited dog while also allowing sunlight and breeze through. The chain link fences that we install at Arrow Fence Company come in three styles: galvanized, vinyl coated, and California style. Each style has its own benefits and it really depends on your needs and wants for which one you should choose. We encourage you to browse through our photos to determine which type of chain link fencing system is right for you. Ornamental fences are multi-purpose. They can be suitable for both aesthetics as well as function. And they can be relatively inexpensive depending on what type of material is used. The one thing that all of the ornamental fences that we install at Arrow Fence Company have in common is that they are very durable and will last for years. 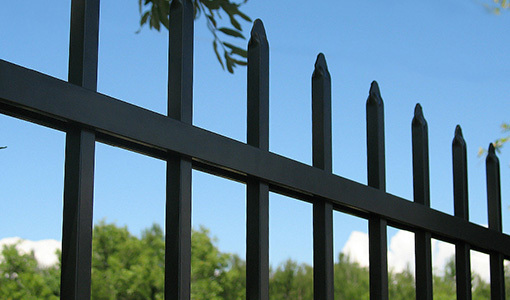 Steel, wrought iron, aluminum, and maintenance free vinyl are all great choices for ornamental fences. And they come in many different styles so that you can get precisely the kind of fence that is right for you. A privacy fence from Arrow Fence Company will add a layer of security to your home while limiting who can see into your yard and muffling sounds in and out. They are available in wood or vinyl and can add value to your property. And our privacy fences can be customized with your choice of fence and post tops. Picket Fences are great for people who want to keep a pet in their yard, want a more natural or stronger look than chain link, and still want to be able to see their neighborhood and associate with their neighbors. 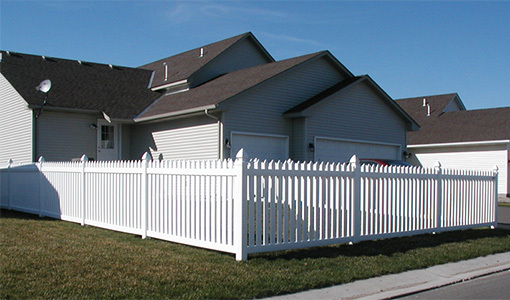 At Arrow Fence Company, we offer traditional picket fences in both cedar wood and maintenance free vinyl. Both have their advantages and it depends on your style and budget which one you want for your Minnesota property. The thing that they both have in common is that they look great wherever they are installed. Contact Arrow Fence Company today at 763-755-0088 for professional fence installation services.